For all of you worried about getting your first mortgage or having more than one, just compare yourself to me for a quick reality check. I have six mortgages right now! Yes! Six whole mortgages. The thought of having even more than one is scary for sure but if you are confident about what you are doing and know that this debt is good debt, then it shouldn’t be a problem. I am super confident and not afraid one bit of all this mortgage debt I have because I am making money on every single one of them except for my primary house. For example, on my turnkey rental #3, my total mortgage amount with insurance, taxes and everything is $396.71. Total!! I am renting that house out for $1,050. See what I’m talking about here people?! Making money!! I mean think about this for a second, if you can use the bank’s money to invest in a real estate property where you are making way more returns then what you are paying in interest, its kind of a no brainer. This is how the rich get rich folks! Look at Donald Trump for example. He has all the money in the world to buy whatever he wants out right, yet he still chooses to use other people’s money to invest. Doesn’t matter how he gets the money, mortgage, private loans, investor loans, whatever. He knows that it is a smarter decision to leverage someone else’s money to make him more money. Of course not everyone can do this. You have to have the knowledge, expertise and know how to use the debt properly so that you are making money. Other wise you’re just in debt and making matters worse. Not what you’re looking for! 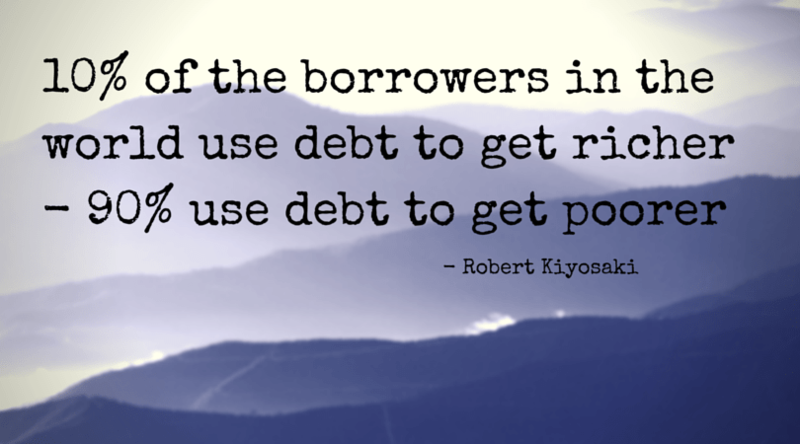 Unfortunately according to Robert Kiyosaki who discusses the 90/10 rule on debt. He states “10% of the borrowers in the world use debt to get richer – 90% use debt to get poorer”. Folks you obviously need to be part of that 10%. But the real issue is how in the world do people even get multiple mortgages or get qualified to get this many. I always wondered the same question myself and as I started acquiring more properties, I just dove in and figured out what banks would work with me. Not all banks will lend you multiple mortgages and most banks will cut you off after having four mortgages. It takes time to finally find a bank that is willing to work with you. I found a smaller bank based out of Cincinnati, OH that is more than happy to give me more then 4 mortgages, and will give me up to 10 as long as I qualify. Awesome! I love my lender and will use up all 10 mortgages for sure. But that is the kicker my friends, how to qualify for these loans. I am no expert in lending nor am I offering professional advice on how to do this but I will share with you below the criteria that was used on me on how to get more than 4 mortgages. If you have similar traits, then you should also not have a problem getting multiple mortgages. This is one many people will fail to have but my bank has told me the minimum credit score they will accept is a 720 score. This is what they call “A paper”. They love people with high credit scores. Obviously to have this type of score you must never have late payments, bankruptcies or any other financial disasters. In order to borrow money, you need to be making money! Ha, kind of weird the way that works but luckily for me, I have a decent paying day job where I am able to provide proof that I am getting paid on a regular basis. This is one of the only reasons why I do like having a day job right now. Although Im trying to eventually quit the rat race and not ever have to work for anyone, it would be very difficult for me to qualify for mortgages without a job like that so for now, I need to keep this job. Lenders want to review 2 months of all your bank statements and review with a fine tooth comb all the money going in and out of your accounts. 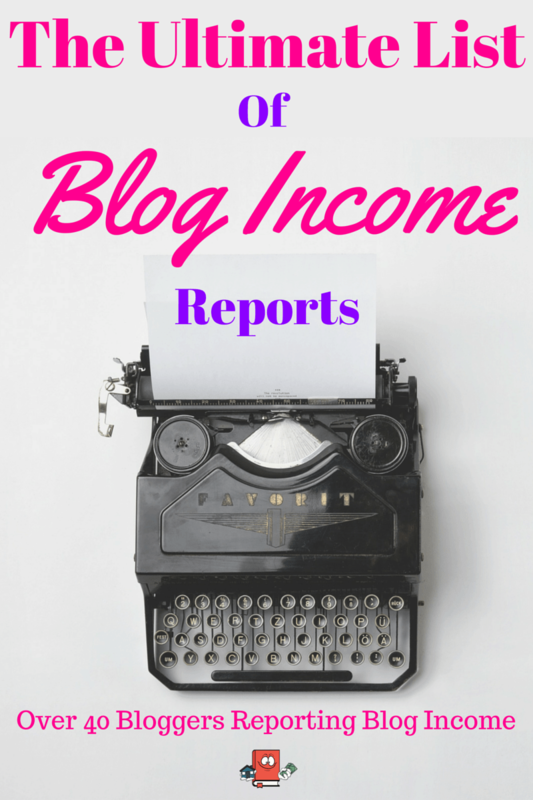 They need to make sure it makes sense and adds up with the income you have reported that you make. No funny business and nothing shady or they will look down on this. For mortgages 2 – 4, it is apparently a requirement to do at least a 20% down payment on the investment property. For mortgages 5 – 10, that number bumps up to 25%. So you need to show proof with your bank statements that you have this much money in your accounts to pay the down payment. If it magically shows up on your last bank statement, they will ask questions. They prefer to see this money in your account and have it show up on your last 2 months of bank statements. Another criteria they have is for you to have a minimum cash reserves available to pay up to 6 months worth of mortgage payments for ALL your current mortgages and the one you are trying to get. Yes this could mean you have to have a lot of liquid cash/assets available. Lucky for me, my stock options count as cash reserves and I don’t touch that account. So I fit this criteria by just showing them the amount of money I have available in my stock options. 401ks, IRAs, Stocks and other types of investments can count as well for you. It doesn’t have to be cold hard cash in your bank accounts to satisfy this need. I had to provide my last two years of tax returns and prove I have been making decent money in those past two years. I think the key here for the bank is to show consistent income behavior. Those are the main attributes that were used and how I got more than four mortgages however you need to be aware that all banks are different and may have different criteria. For me, having those attributes has allowed me to get my six mortgages and as long as I dont screw it up, I should have no problem getting up to ten mortgages. Sound crazy to you or what? Hey, great post. I’m commenting from my new house, my first mortgage!! (Started it today!) What was your timeline to 4 mortgages? Like first, 2 years, second, 4 years, etc. Do you have a post on this? It would be very informative. 4, 5 and 6 all within the past year. So I really have become aggressive with my Real Estate Investing within the past couple years and don’t plan on stopping until I can retire off of the passive income. How much do you worry about having 3 so close? Specifically if rent and/or value fluctuate all 3 are bought around the same time. Or is it more a case of a good buy will give some buffer from potentially falling prices? I am currently looking for my second property (first was back in 2010). I dont worry at all about having 3 so close. If the lender doesnt worry about it then I should definitely not worry about. Especially because I have so much cash flow being made from each one. If I was barely making cash flow then I would worry or if I didnt have cash reserves in hand, I would worry. As far as falling prices, historically speaking, the houses don’t actually fall in prices in the mid west cities. Not even during the huge real estate market crash we had in 2009. But even if they did, it doesnt matter to me as long as rent is getting paid. Rent prices dont crash like appreciation values do. You mentioned 3 turnkey properties but 6 mortgages…did you buy rental properties before trying turnkey properties, and I’m assuming one is your primary residence. I’m only up to 2 mortgages but am looking to increase that in the near future. I did hear about the 4 mortgage limit (though I think primary residence is not included). I have a ways before I hit that, but it’s good to know that I have options when I do. Hey Andrew!! Yep I only started investing in turnkey properties after I got priced out in the market I live in. I was basically forced to go out of state to find good deals. Its a really HOT house market where im at. So one is my primary for sure, the 2 after that were investments here where I live. And the last 3 were the turnkey rentals. 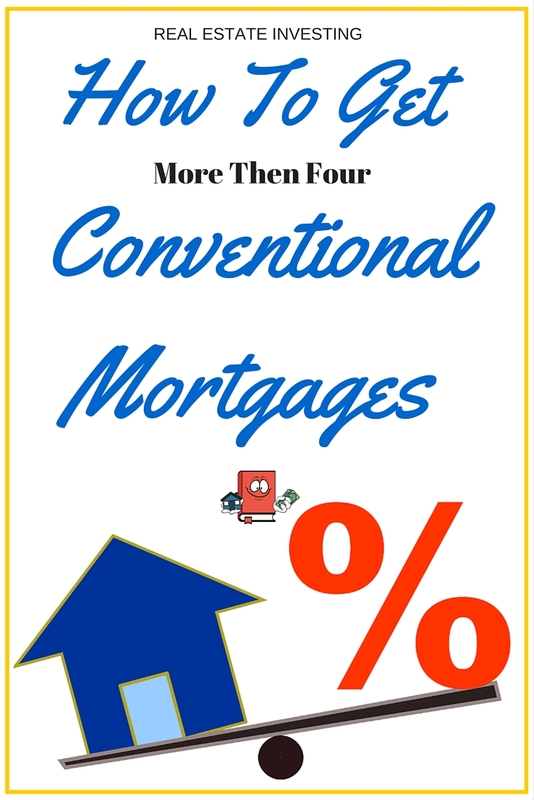 Primary residence is included in the 4 mortgages at least per my lender. Feel free to send me a private message if you want to speak to my lender. He is licensed in just about every state and is investor friendly of course. Low interest rate debt has definitely been the way to go to help an investor build up an empire over the last few years. Glad to see you’ve been able to ramp up production and boost up the cash flow. Most lenders that I’ve spoken to require 30% down for #5 and above, so I am somewhat surprised to see that you can get up to 10 loans on just 25%. That sounds sweet! For awhile, I wanted to get up to 10 mortgages as well. Unfortunately, Bay Area properties aren’t cheap and I’m already over $1.2MM in real estate debt. Amazingly, I’m only on the hook for 4 loans myself (thanks to partners). Best wishes as you work towards 10 cash flowing properties! Thanks FI Fighter! If you ever want to try out my lender let me know and ill shoot you over his contact info. I agree at some point there is chance of over leveraging which could cause some serious problems. I have to be very careful about how I go about my plan. Didn’t know about the 6 months cash flow reserves. I’ll have to check if it’s the same in Canada once I pick up a couple of others. Thanks for stopping by Stephen. Yes please check and let me know. I’m not sure how it works in Canada but I would be surprised if it is different. 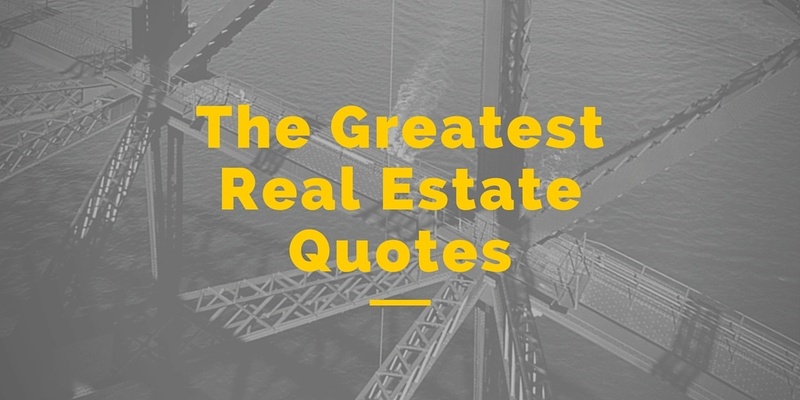 Hi, are you putting these properties on your name? How are you thinking about protecting yourself from potential lawsuits – an umbrella policy or are you thinking of putting them in LLCs? I actually keep them all under my name. My lender told me they do not allow putting it under an LLC otherwise the loan could be called due with the due on sale clause being activated. As I pay off the mortgages, I will definitely be putting them under an LLC and in the meantime, I am opening up an umbrella insurance policy to cover me some more. I still need to do more research on this. I’m assuming your lender meant the full loan could be due because you’d be transferring ownership from yourself to the LLC. But wouldn’t the lender be the party doing the calling? Seems like they could tell you in advance. I’d think it be a much better situation for you if the houses were owned in an LLC. You’d still have to be personally liable on all the mortgages as a bank wouldn’t accept just having the LLC as a borrower, but that probably isn’t your concerned. I’d be more concerned with containing a liability at one house and not letting it destroy all of your other investments. 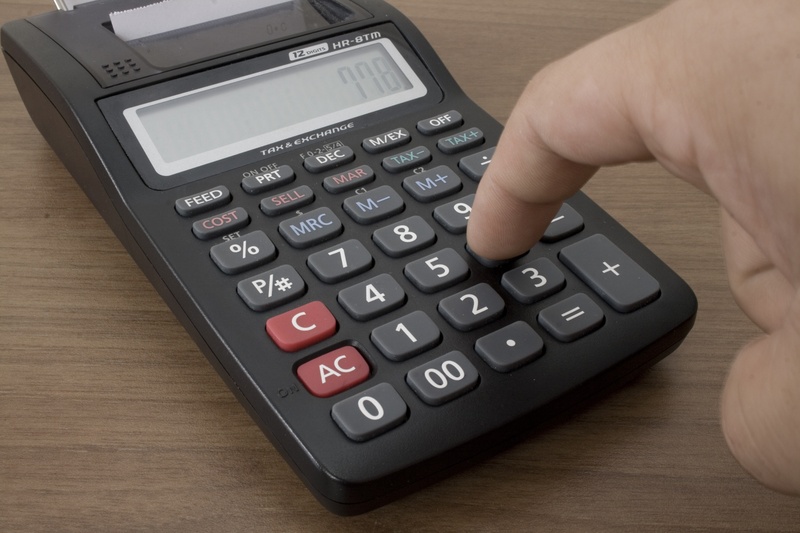 Of course, there are increased costs associated with maintaining multiple LLCs. Exactly, the lender could call the loan due because of the title transfer which is strictly prohibited on the mortgage note. I do agree that it is in my best interest to keep my properties in an LLC and eventually i will start doing that. For now I need to come up with a better plan to keep my risk of losing it all down the road due to some unforeseen legal matter.